It has been a long time when we heard about the product launch from Nest. Nest, an Alphabet-owned company, is known for its high-tech smart home devices — like its thermostat and smoke detector. 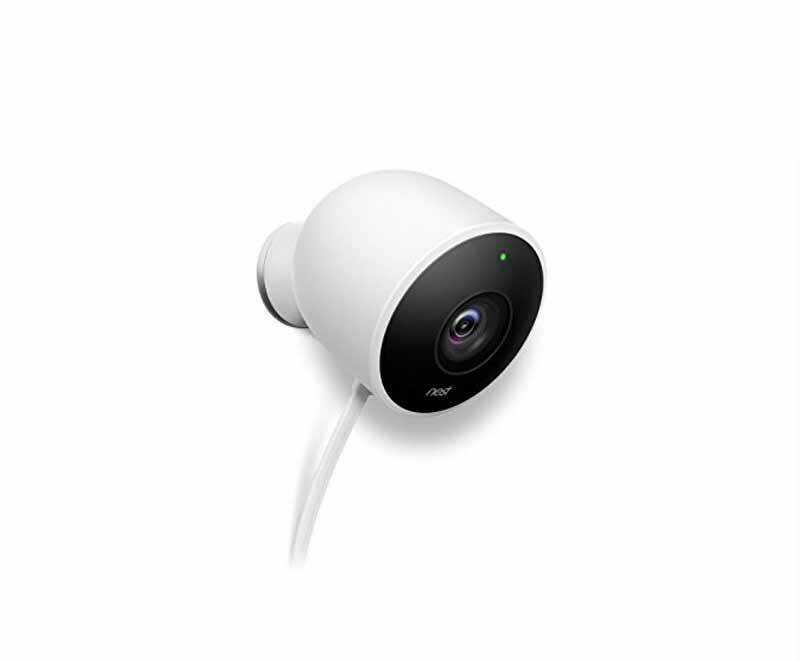 In particular, its descendants-of-Dropcam home WiFi security cameras have been popular for the last couple years, thanks to being extremely user-friendly. As per the recent reports, Nest is apparently just a week or so away from introducing the next generation of its home security camera. As per the report published by Android Police, the new Nest Cam will be an indoor camera capable of recording footage in 4K. But nest upcoming camera will have a twist, rather than saving and streaming the footage in 4K, Nest will use the extra resolution to provide a better zoom function for the camera. The feature sounds like a smart approach for the new camera, As only a few people have devices right now that has got the capability of streaming 4K videos. One of the pain points which we see with the camera is the bandwidth and storage required for transmitting and storing the video footages. The camera apparently looks a little like the current Nest Outdoor camera and is said to be powered by USB-C with a LED recording ring. The 4K device will likely be rated only for indoor use and carry a steeper $300-plus price tag when it is announced later this month. If the 4K camera becomes a reality, it could also be a key component in another rumored Nest product: a smart home security hub with alarm sensors, smartphone control, and selective user access. Security products aside, the company is also said to be working on a low-cost, sub-$200 version of its popular learning thermostats.